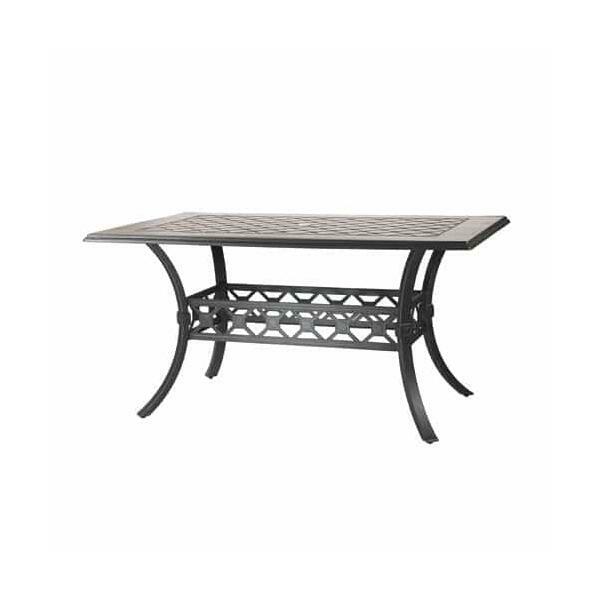 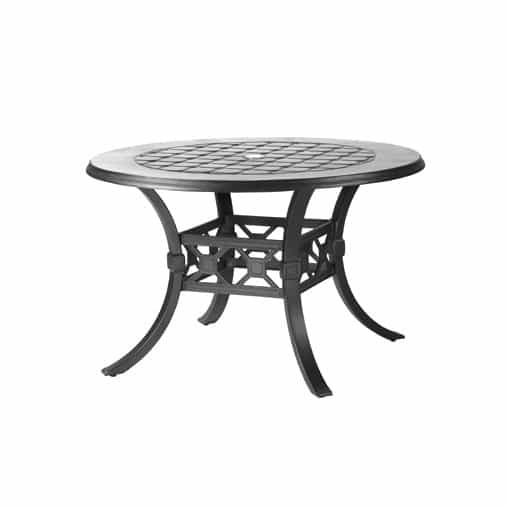 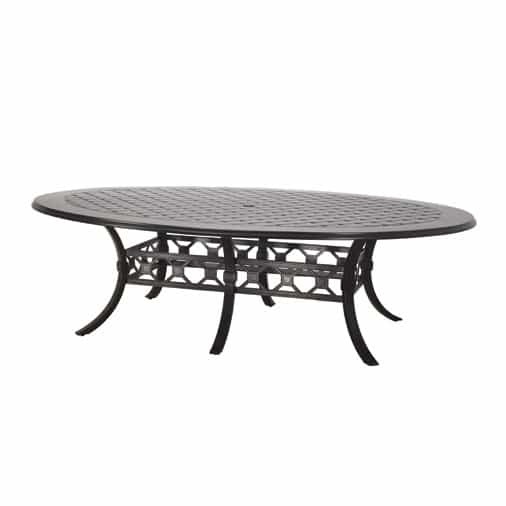 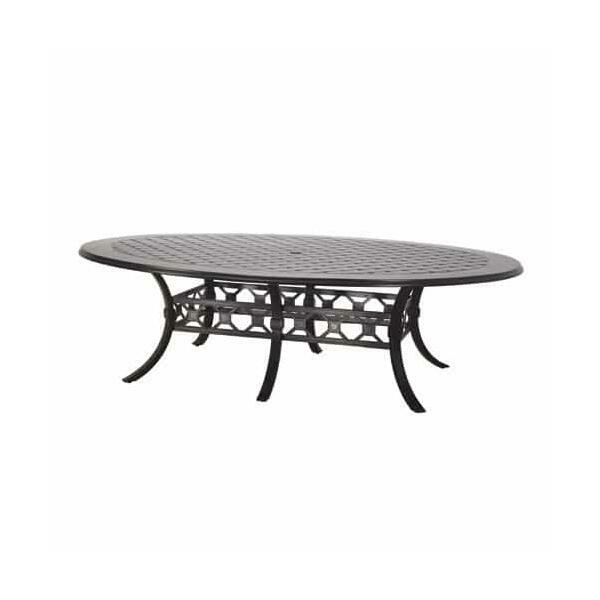 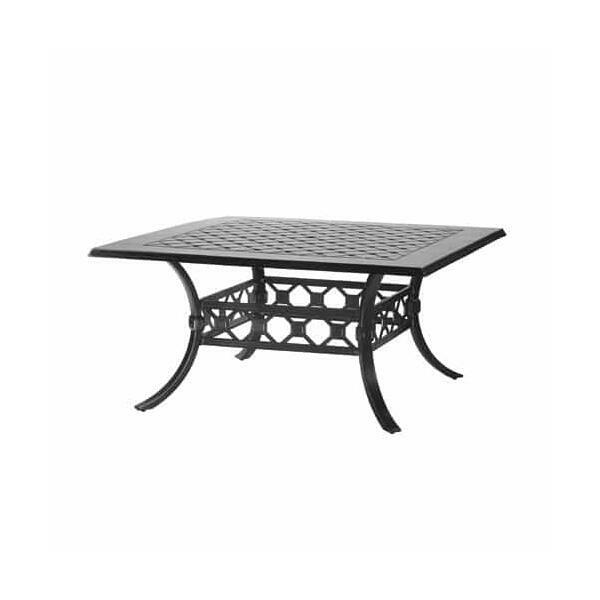 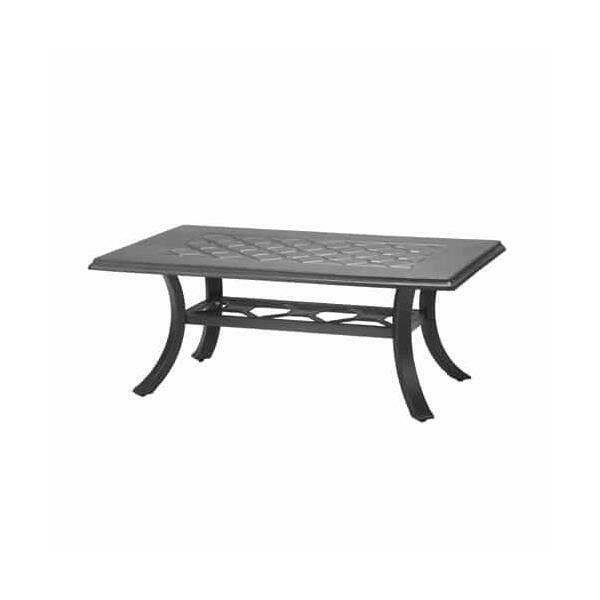 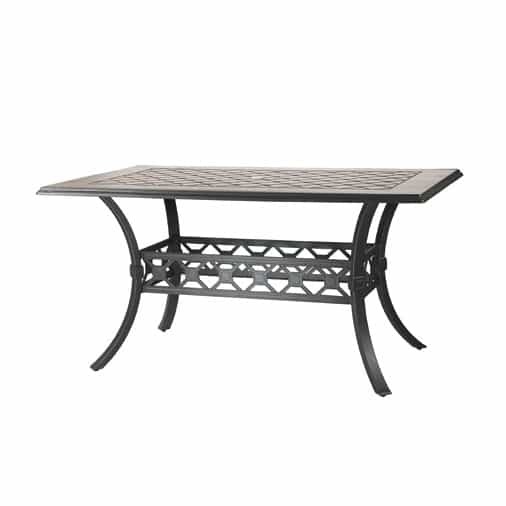 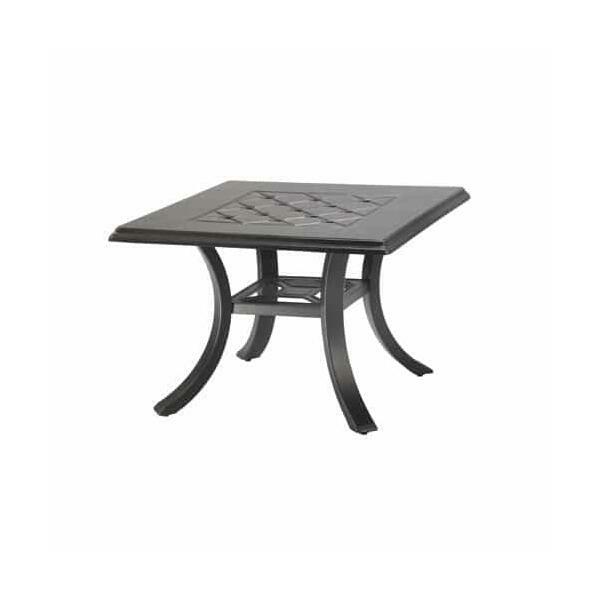 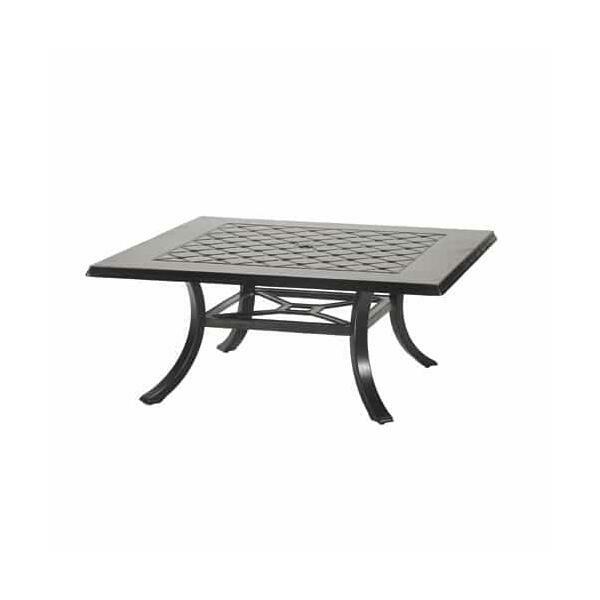 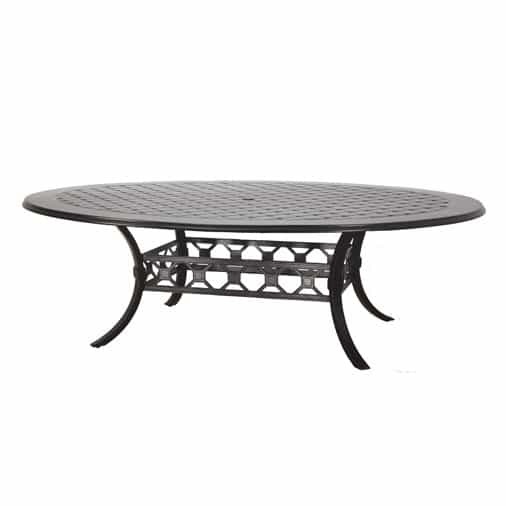 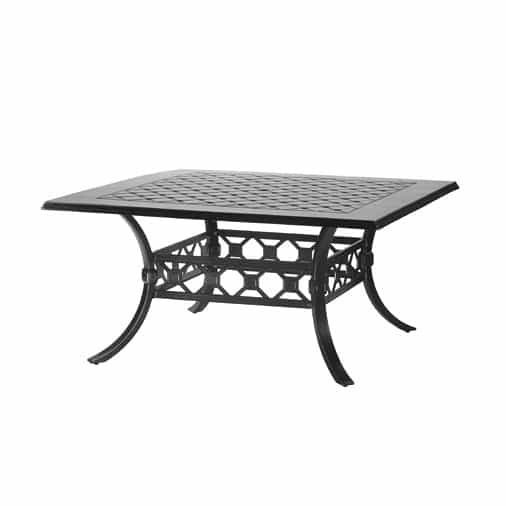 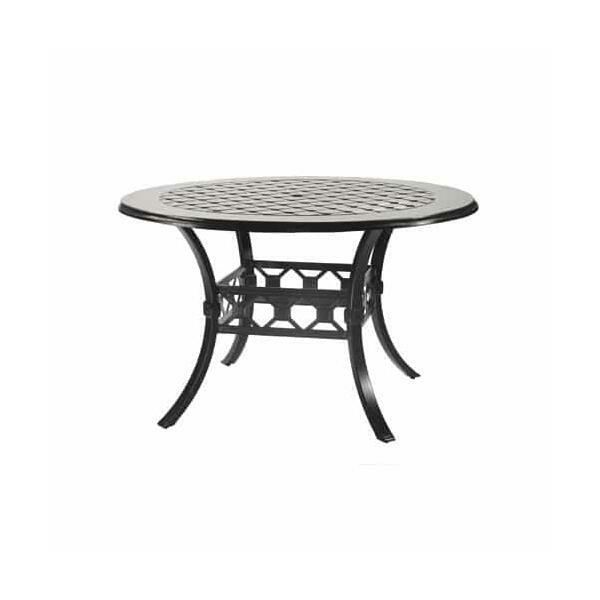 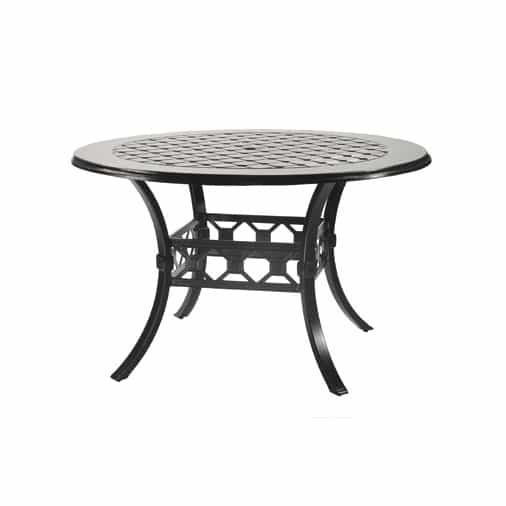 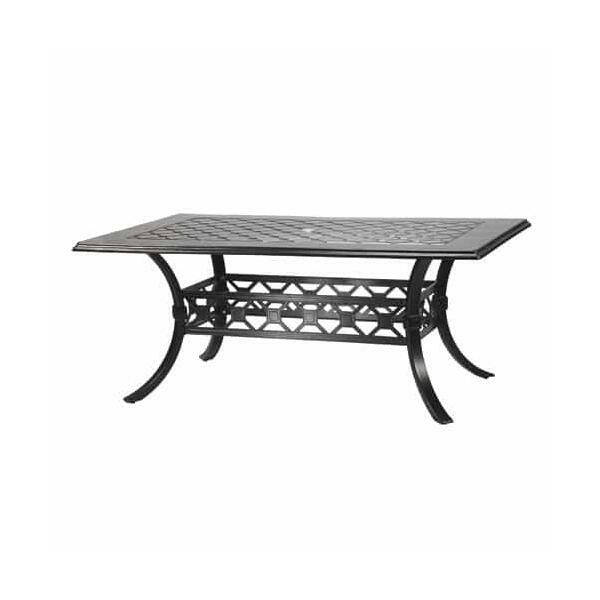 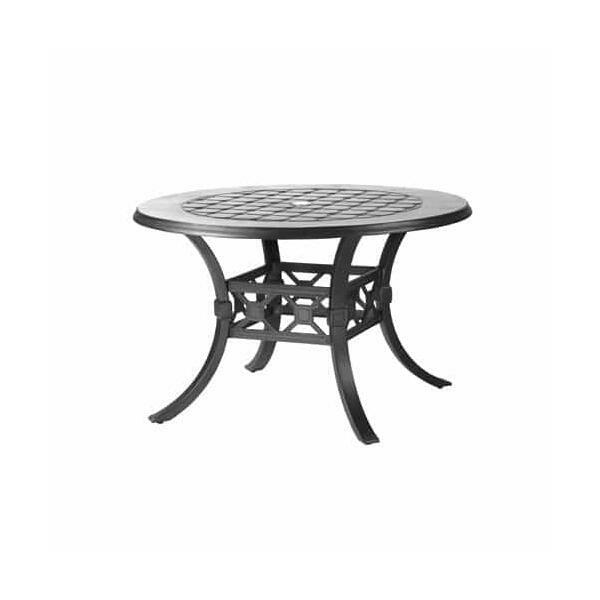 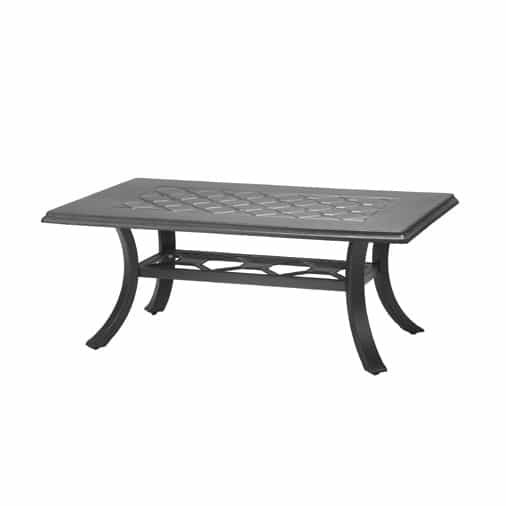 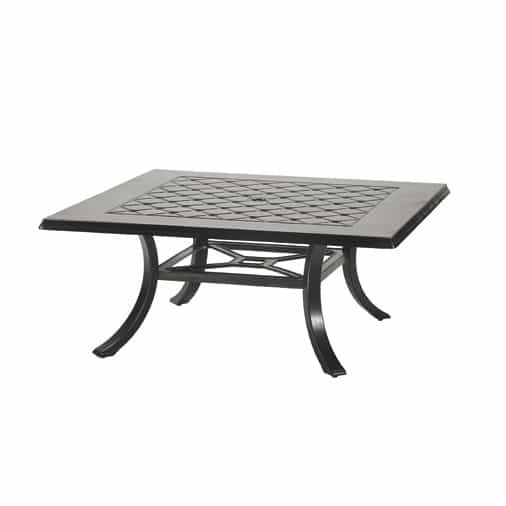 With your choice of seven different finishes, these Tables by Gensun provide a full selection of looks to match your Gensun patio furniture collection. 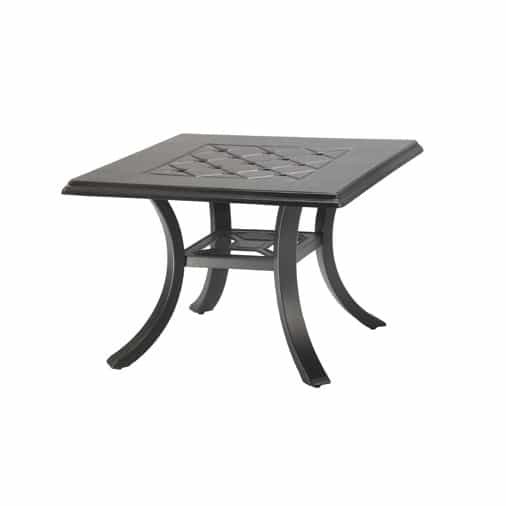 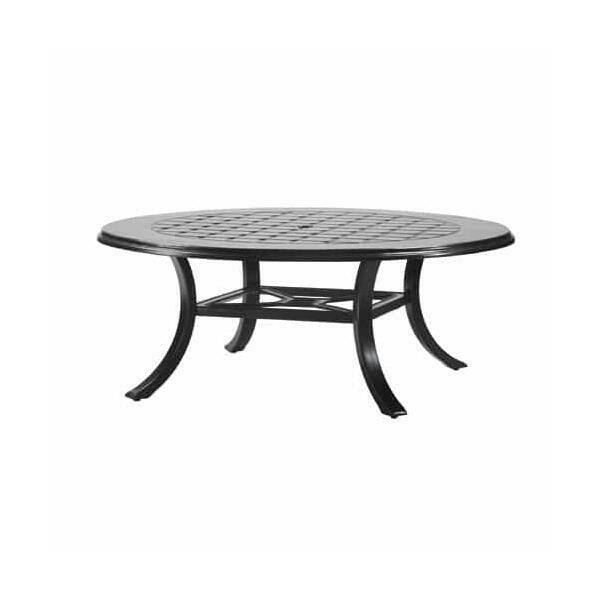 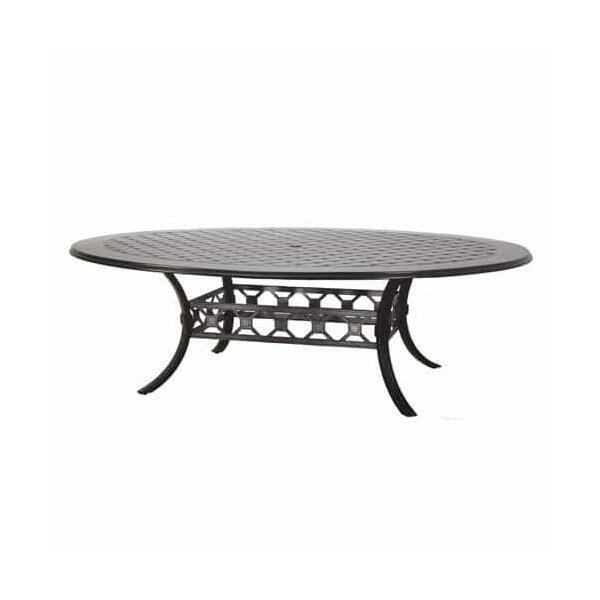 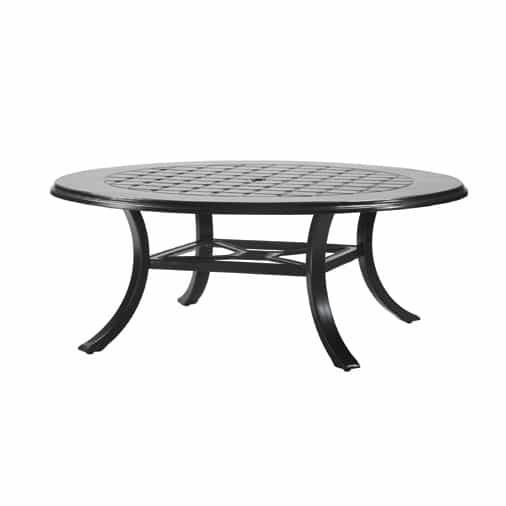 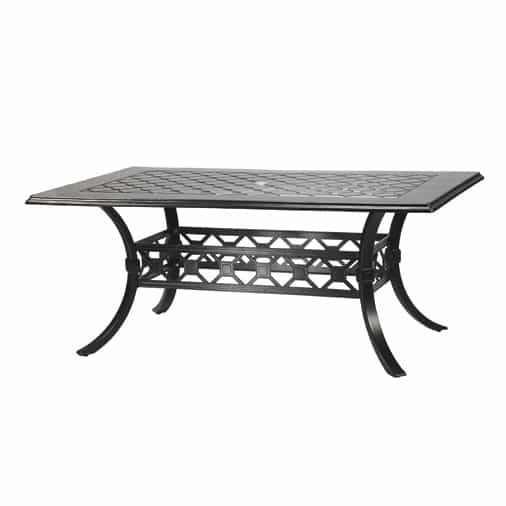 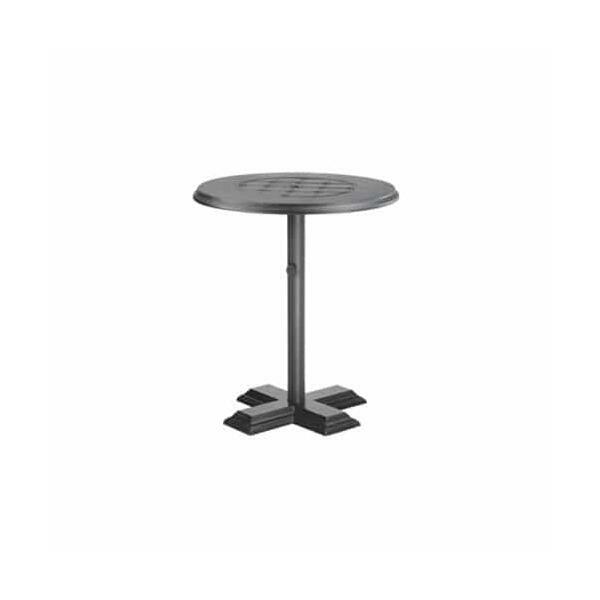 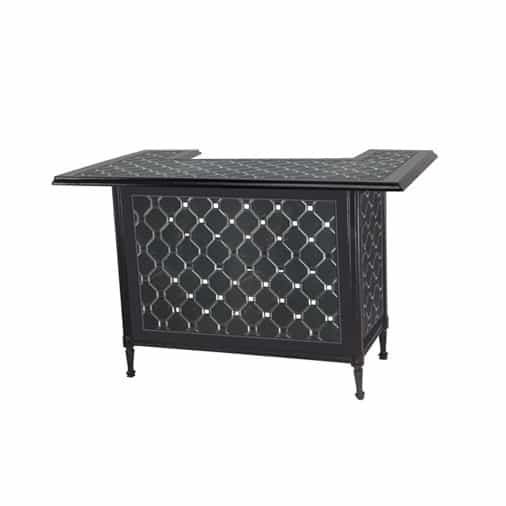 Choose between Black, Desert Bronze, Ebony, Midnight Gold, Onyx or Vintage when it comes to the Tables, which offers a broad range of styles and sizes. 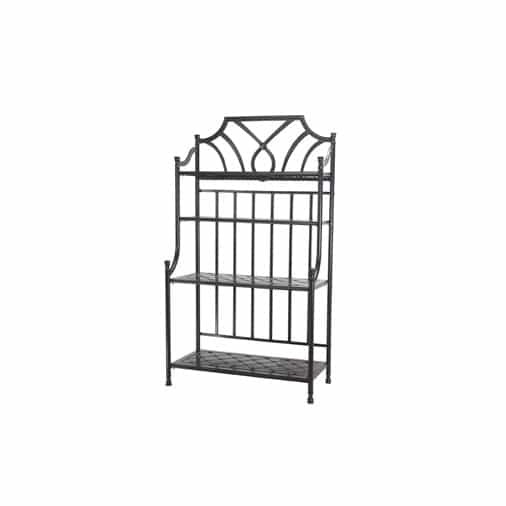 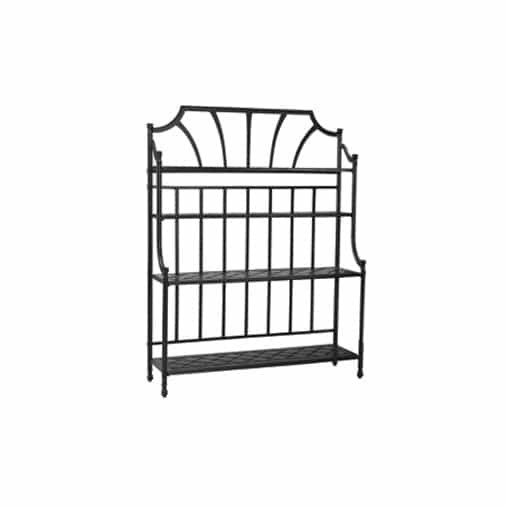 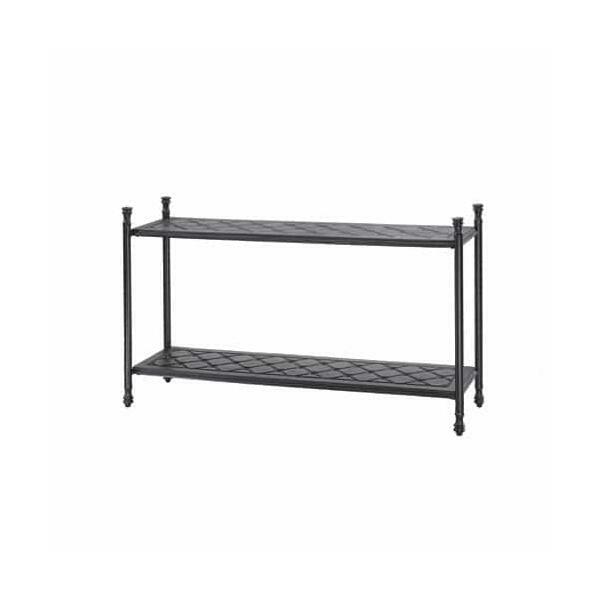 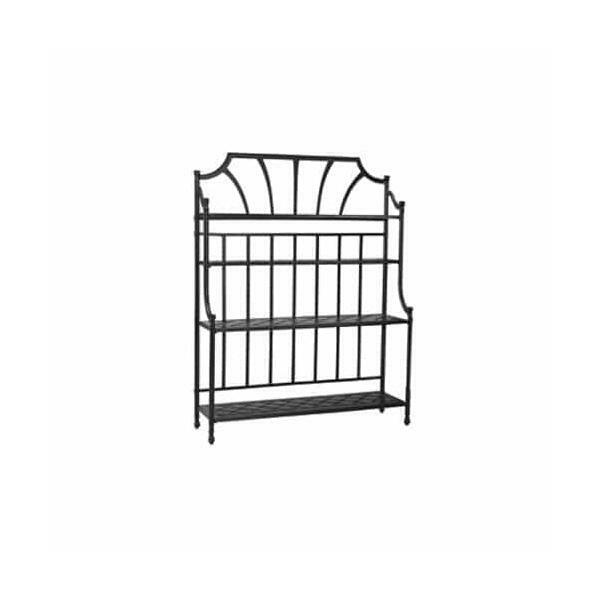 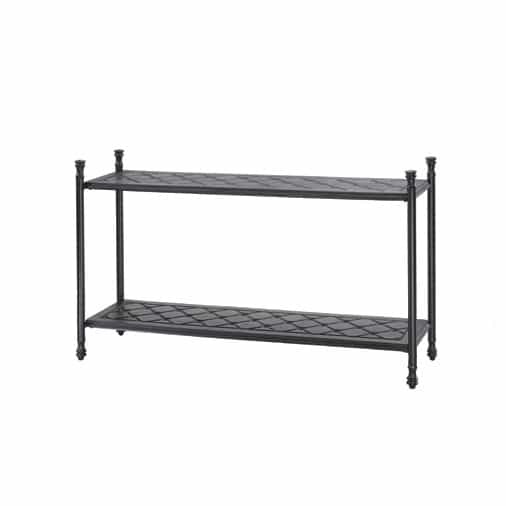 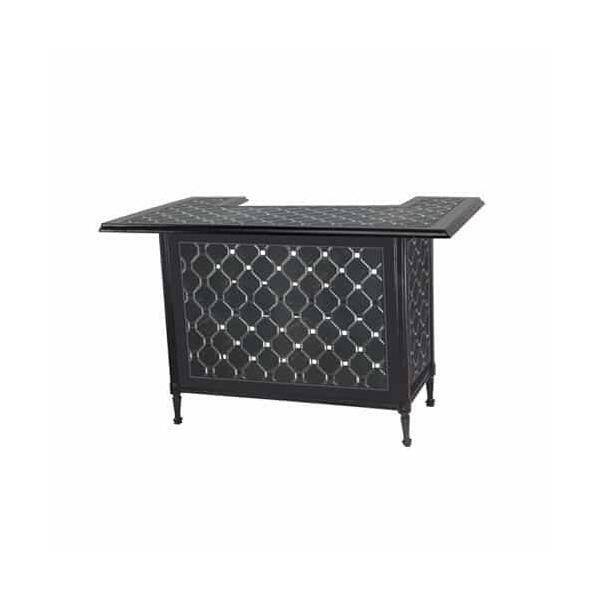 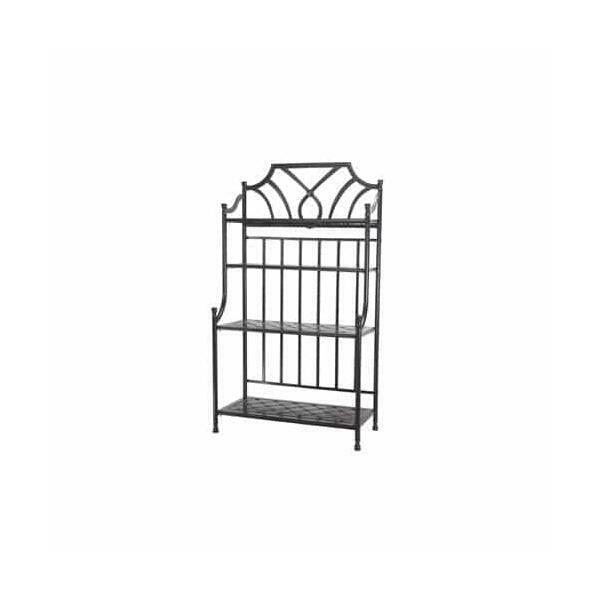 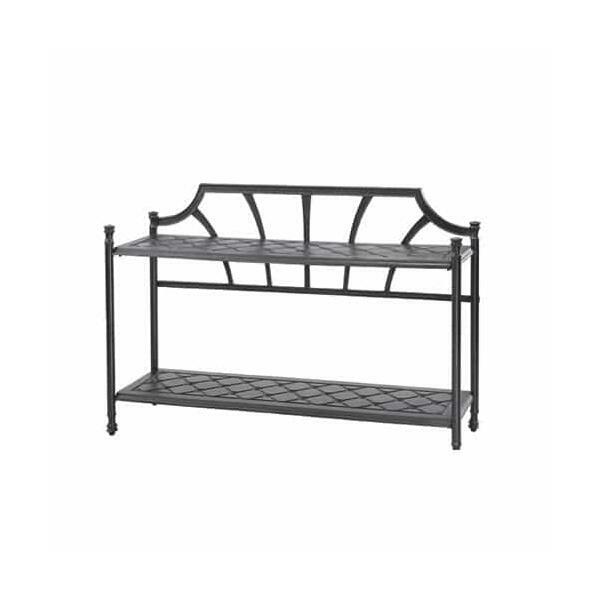 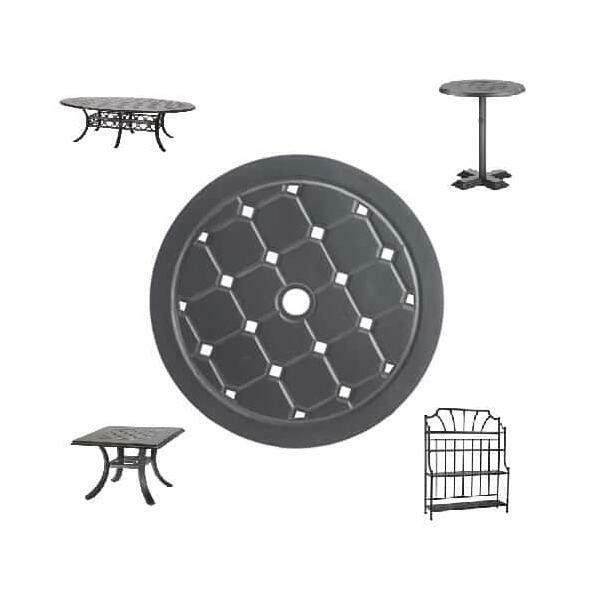 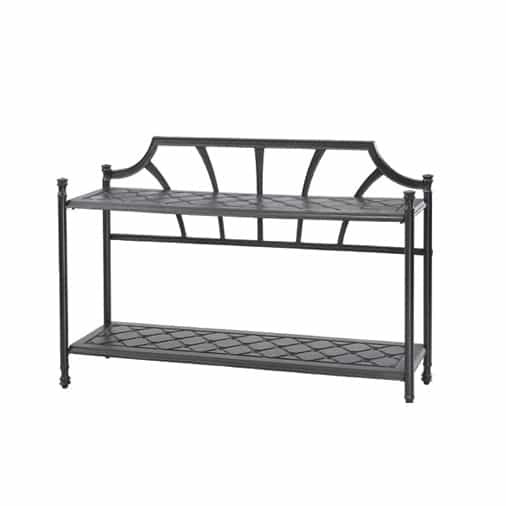 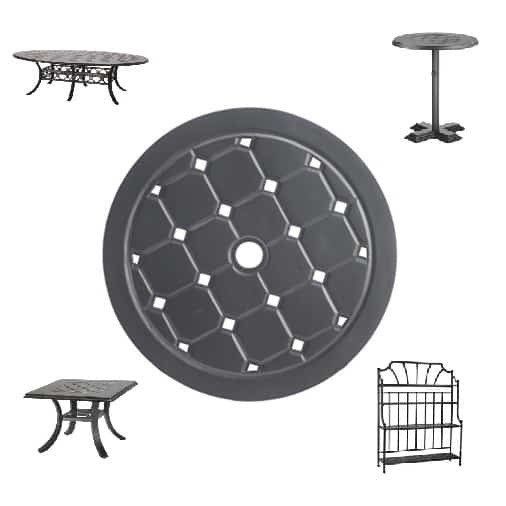 Pick a baker's rack with a matching round dining table, or place a beautiful party bar with a matching coffee table. 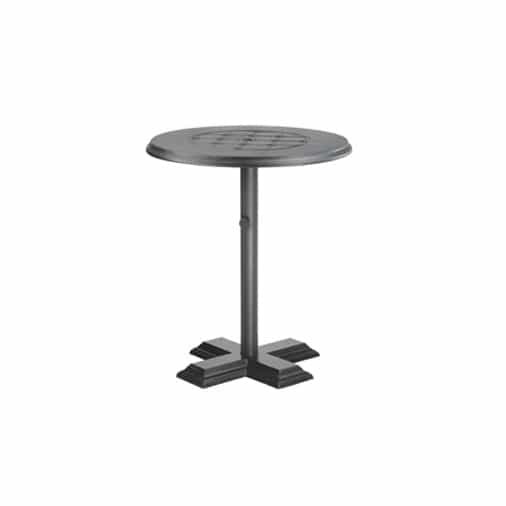 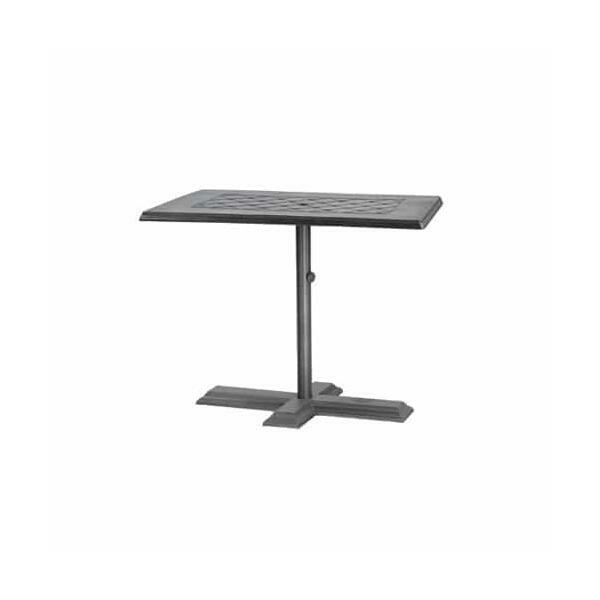 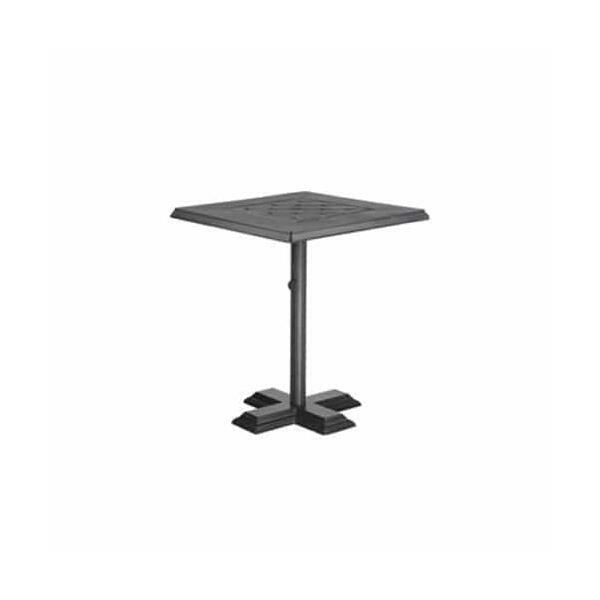 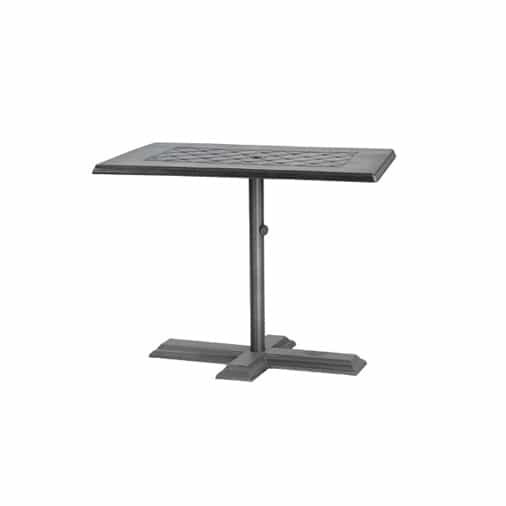 Regardless of your needs, these tables have you covered. With so many choices and finishes, we recommend you speak with a Family Leisure representative to be sure you're matched with the correct Table from Gensun.